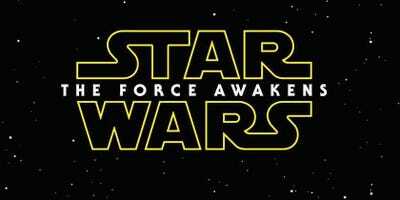 DisneyYou can catch the first trailer for ‘Star Wars: The Force Awakens’ over the holiday weekend at select theatres. Disney has big plans for the big reveal of the first “Star Wars: Episode VII” trailer. The trailer for the anticipated return of Luke Skywalker (Mark Hamill), Han Solo (Harrison Ford), and Princess Leia (Carrie Fisher) on screen will debut in select Regal theatres nationwide Friday through Sunday. Regal Entertainment Group issued a release with the names of nine theatres playing the “Star Wars: The Force Awakens” trailer. It will premiere in front of every movie. We first noticed this on The Hollywood Reporter. There is no word yet if other theatre chains plan to preview the film as well. We’ll update this post if we hear about more locations. 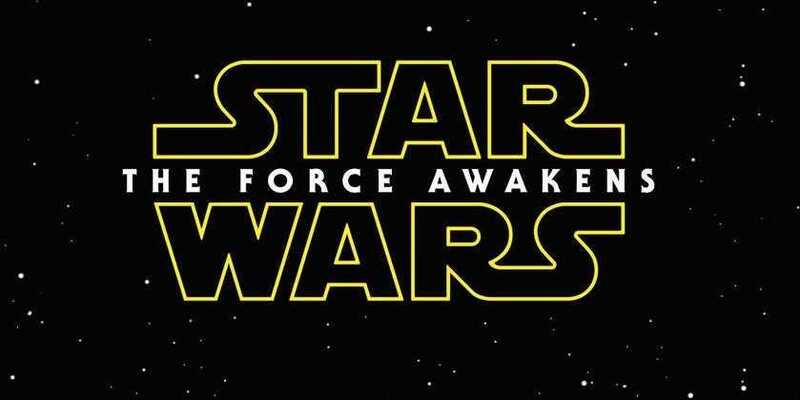 “Star Wars: The Force Awakens” is being directed by J.J. Abrams and will be released in theatres December 18, 2015.